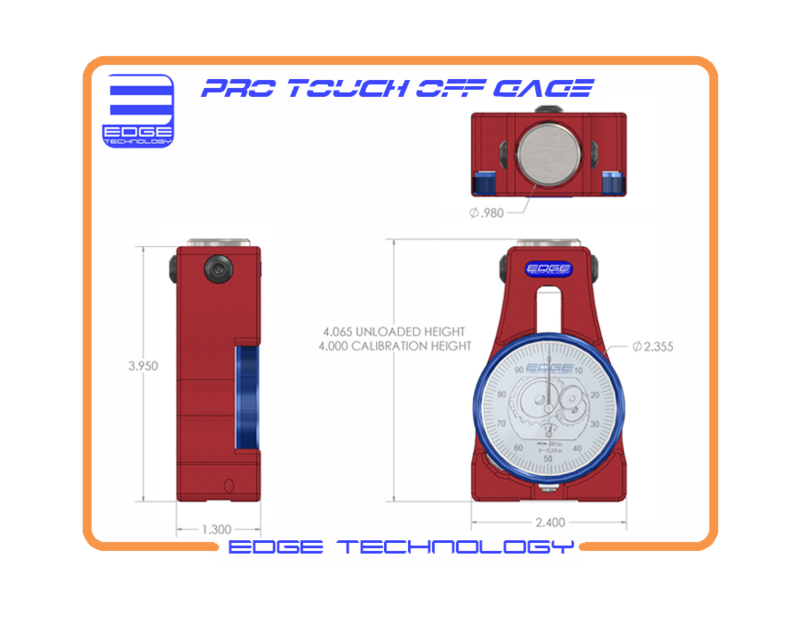 Set tools accurately with the Pro Touch Off Gage by Edge Technology. 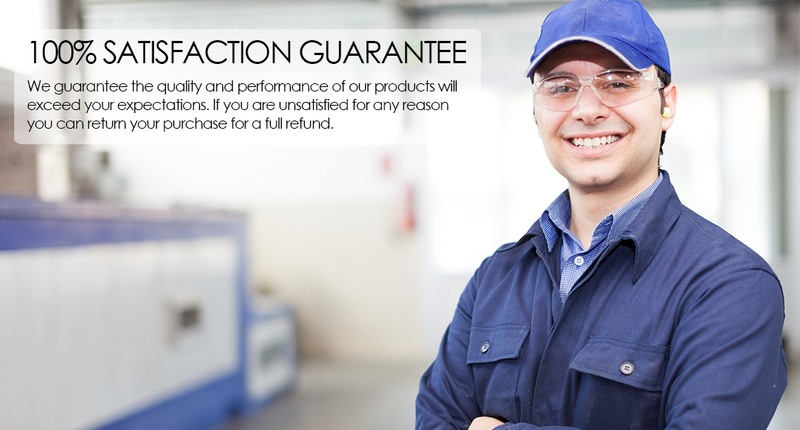 Dramatically decrease set up time and eliminate tool path mismatch. 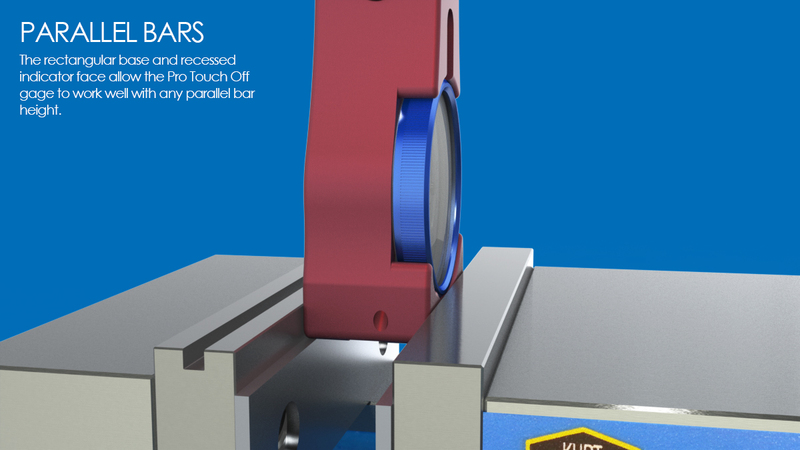 The Pro Touch Off Gage allows you to standardize the way tool offsets are measured in your shop, ensuring every job is setup the same way and runs without issue. To use this gage just lower the tool down onto the contact face until the indicator reads zero. At that point you can be confident that the tool tip is exactly 4 inches from the surface the Pro Touch Off Gage is sitting on. 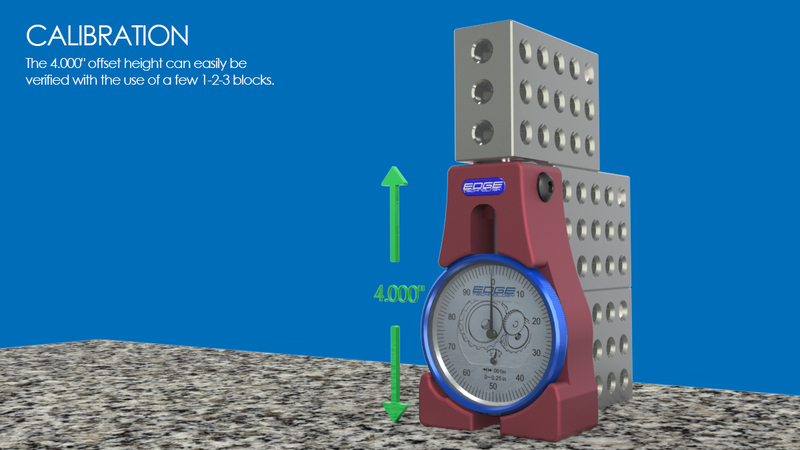 http://www.edgetechnologyproducts.com Set tools accurately with the Pro Touch Off Gage by Edge Technology. Dramatically decrease set up time and eliminate tool path mismatch. 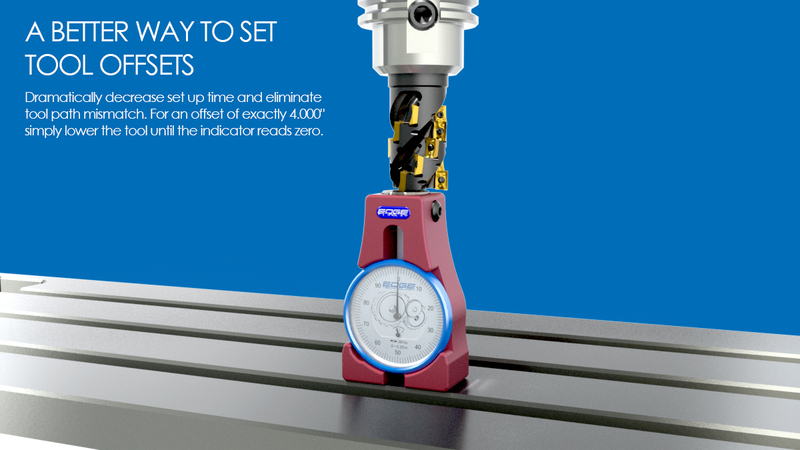 The Pro Touch Off Gage allows you to standardize the way tool offsets are measured in your shop, ensuring every job is setup the same way and runs without issue. To use this gage just lower the tool down onto the contact face until the indicator reads zero. At that point you can be confident that the tool tip is exactly 4 inches from the surface the Pro Touch Off Gage is sitting on. 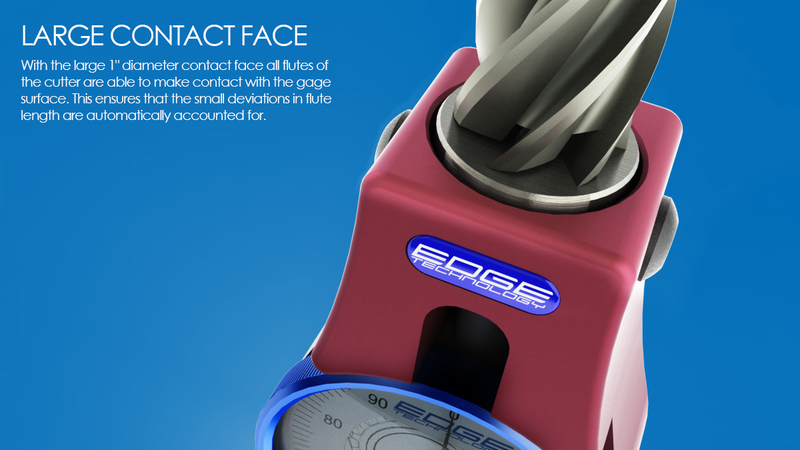 •	Large 1 in diameter contact face allows all flutes of the endmill to make contact eliminating issues caused by small variations in flute length. •	Stainless steel contact face.